Home >> Advice >> Reuel Elijah 2018 Open Mic UK’s Champion! 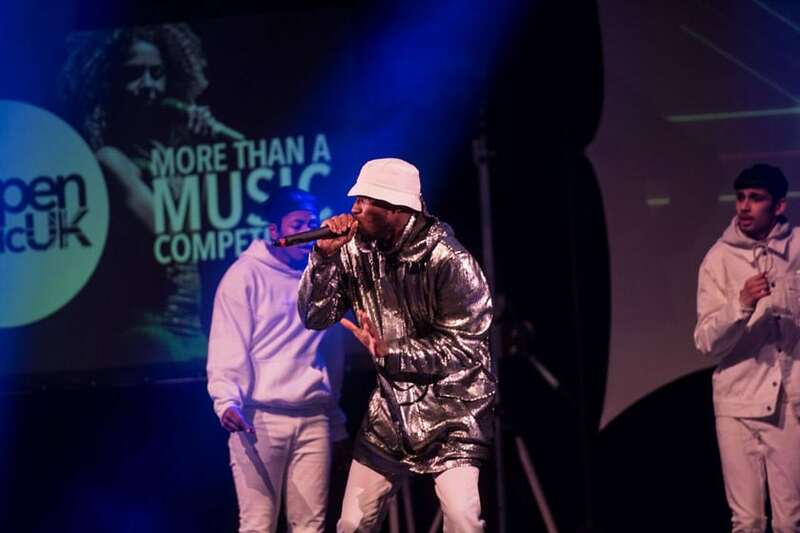 Open Mic UK 2018 Champion: The national music competition Open Mic UK has found its latest winner! 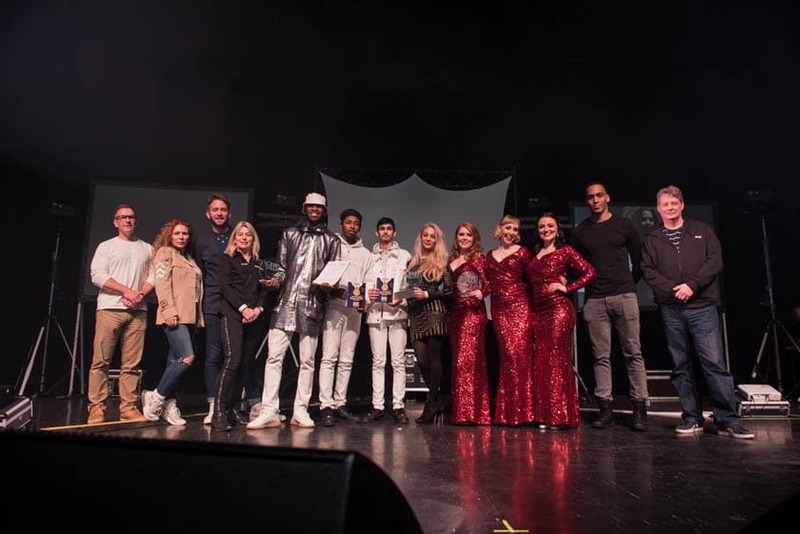 Joining a long line of prestigious Future Music competition winners, Reuel Elijah from Cardiff has been crowned the champion of the national Open Mic UK. Reuel also performed in a showcase in Butetown for BBC Radio 1 Xtra hosted by DJ Target. Check out Reuel’s winning performance below. 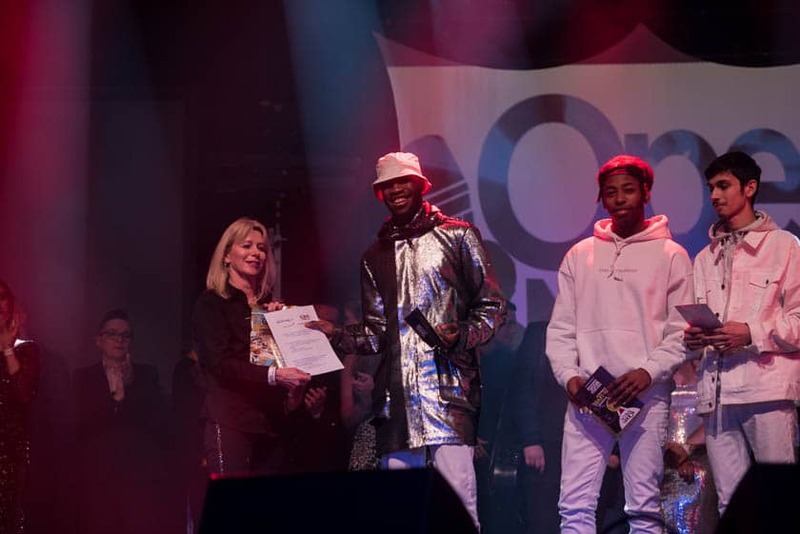 Reuel was crowned champion in front of a capacity crowd and a prestigious music industry judging panel at indigo at The O2 in London on Sunday 20th January. His original song called “Nah Tek Body” impressed the competition industry judges making him the overall winner of Open Mic UK. The national singing competition is brought to you by Future Music, the company behind the discovery of so many top UK acts including; Jacob Banks, Lucy Spraggan, Union J’s Jaymi Hensley, Luke Friend and Karen Harding, all of which have all been previous past winners or participated in the competitions. As well as the first ever Open Mic UK winner, Warner Music’s Birdy. Reuel as Open Mic UK’s overall winner has now won our Grand Prize including recording studio time to record his album and a video of the best single, plus extensive media promotion from a professional PR company. In addition to the overall prize, as The Over 21 winner Reuel Elijah won a prize of a holiday for 2 to Great Lakes in the USA, courtesy of our partners Great Lakes USA. The holiday prize for a 7 day holiday to the Great Lakes USA includes flights, accommodation, car hire and tickets to some of the key attractions. The Great Lakes USA is Midwest America, Illinois, Wisconsin, Minnesota, Michigan, Ohio and Indiana. The region is rich in music heritage and the birthplace of musical legends, such as Michael Jackson, The Temptations, Diana Ross, Stevie Wonder, Prince, Motown, Bob Dylan, Jazz and Blues, and is also home to the Rock and Roll Hall of Fame, Hitsville Motown Museum. Check out more information about the Open Mic UK 2018 winners here.